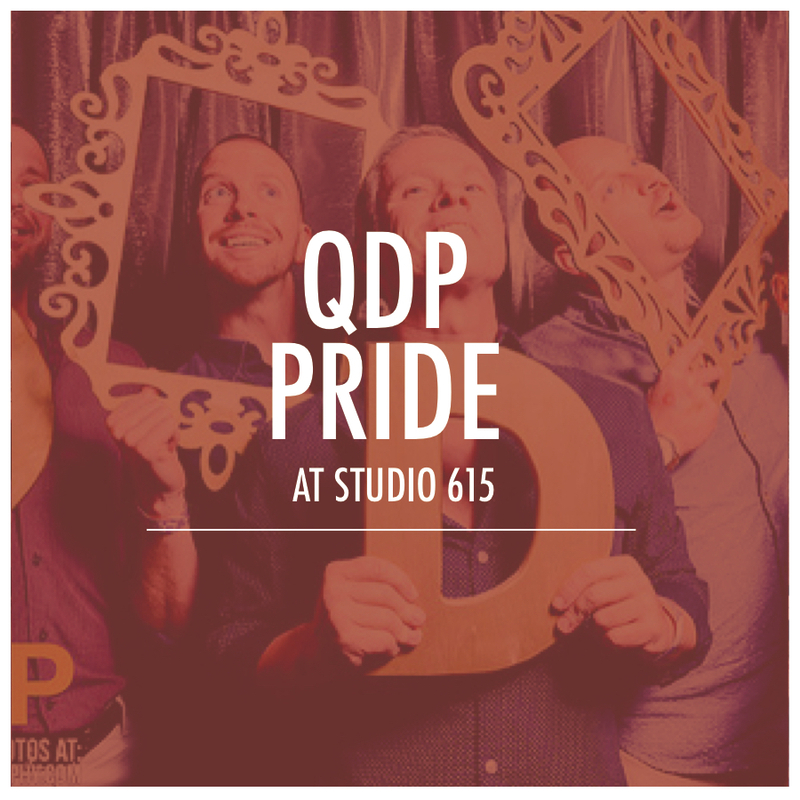 Dance your heart out this Saturday night at Studio 615 for QDPride, QDP‘s yearly celebration of Pride Weekend. For this year’s event, SheHaw and Show This have teamed up with QDP, so it should be 2017’s ultimate pride party. 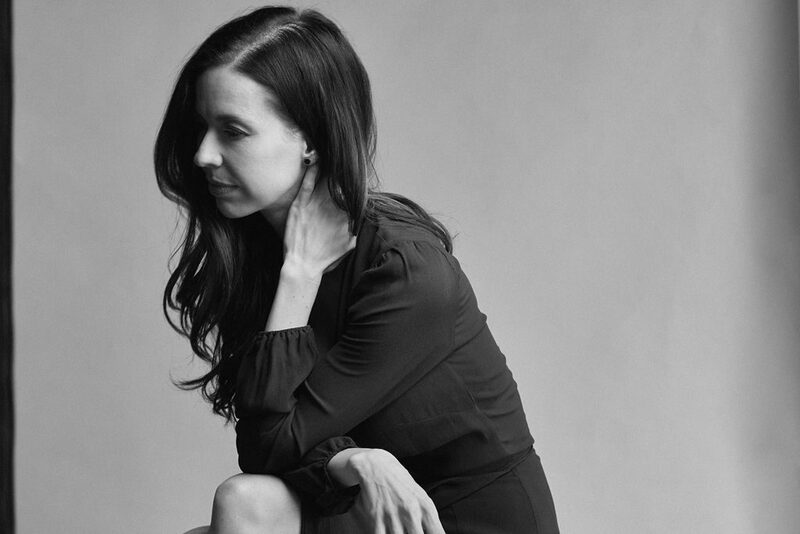 Join us at 9 p.m. Saturday night at Studio 615, find more info here, and purchase tickets here.